"LinkedIn social network has been included in the registry of those violating the rights of personal data owners and is to be blocked by telecommunications operators." Russia’s telecom and IT watchdog Roskomnadzor on Nov. 17 announced it has banned LinkedIn and instructed telecommunications operators to block the world's largest professional network. 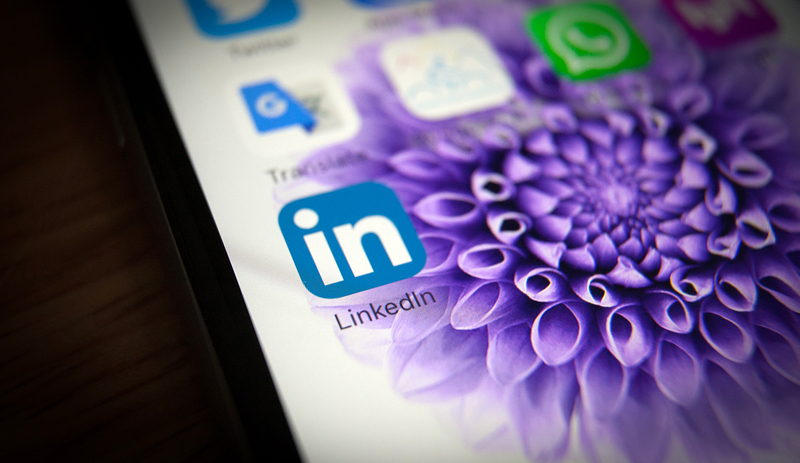 "Based on the court’s ruling that entered into force, the LinkedIn social network has been included in the registry of those violating the rights of personal data owners and is to be blocked by telecommunications operators," Roskomnadzor said in a statement. Last week, the Moscow City Court rejected the appeal of LinkedIn against its blocking in Russia for violating the law on personal data localization. Under the law, the personal data of Russians can be processed and stored only in Russia. Roskomnadzor’s spokesman Vadim Ampelonsky said the watchdog had twice sent requests to the network on informing it about the implementation of demands on relocating servers to Russia but received no response. The social network says that the LinkedIn Ireland company is responsible for processing the personal data kept outside of the U.S. rather than LinkedIn Corporation, which is defendant in the case. However, Roskomnadzor insisted that LinkedIn Corporation as the domain name administrator was responsible for all information and services offered by the social media network. The LinkedIn social networking service was founded in December 2002 by U.S. entrepreneur Reid Hoffman, who was vice president of the Paypal payments system. LinkedIn has more than 400 million accounts. In June 2016, Microsoft bought the website for $26.2 billion.